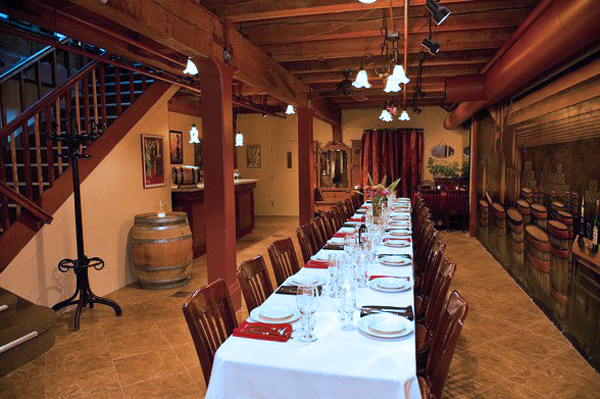 We look forward to helping you customize your next private event in Ambrosia's Cellar Room. You handle the guest list and we care take care of everything else! 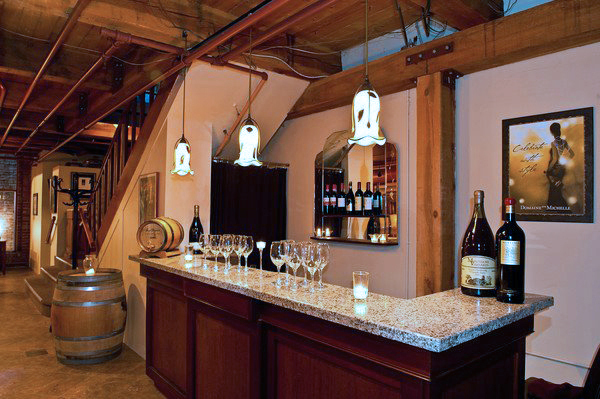 This space features a dedicated wait staff, full bar and comfortably accommodates up to 60 people for all types of events from cocktail parties with appetizers or multi-course sit-down dinners. If you’re looking for the perfect space to host family, friends, business meetings or presentations, we would love to help you plan something special. Our chefs are well versed in many culinary styles and are happy to work with you concerning special requests. For more information, download our Private Dining Brochure or contact Ambrosia's Special Events Manager at 541.342.4141 or info@ambrosiarestaurant.com. We look forward to hearing from you! Let us create a custom menu just for you! Our team offers full-service catering for weddings, parties and any special occasion. No detail is too small when you are planning an event and we would love to work hand-in-hand with you to make it perfect. For more information, or to get started with a custom catering quote contact Ambrosia's Special Events Manager at 541.342.4141 or info@ambrosiarestaurant.com. We look forward to starting a conversation with you!